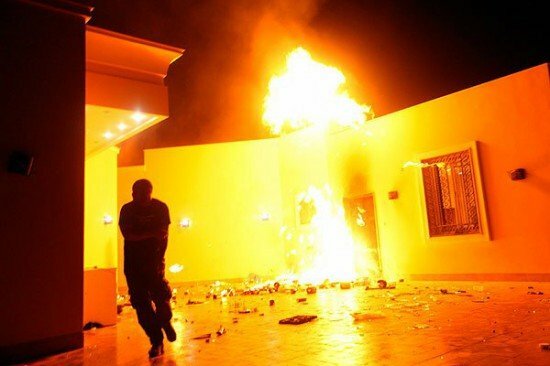 SHOCK VIDEO: Clueless College Students Want to Study Abroad in Benghazi? Charlie Kirk at Turning Point USA interviewed several students at NYU about a mock foreign study program in Benghazi. The students’ complete ignorance on the subject is shocking.